Bahía de Bizkaia Gas (BBG) is the first regasification plant in Spain to have been certified by AENOR for quality, environmental safety, occupational health and information security. These certifications are proof of the company’s ongoing commitment to transparency, staff and facility safety and security, customer satisfaction and respect for the environment. 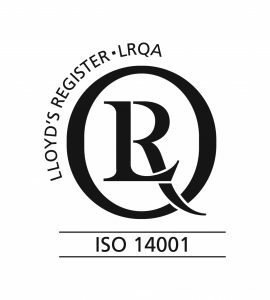 Certification body: Lloyd´s Register LQRA. Developed by the International Organisation for Standardisation this quality management system standard defines coordination between teams, efficient production and customer satisfaction. 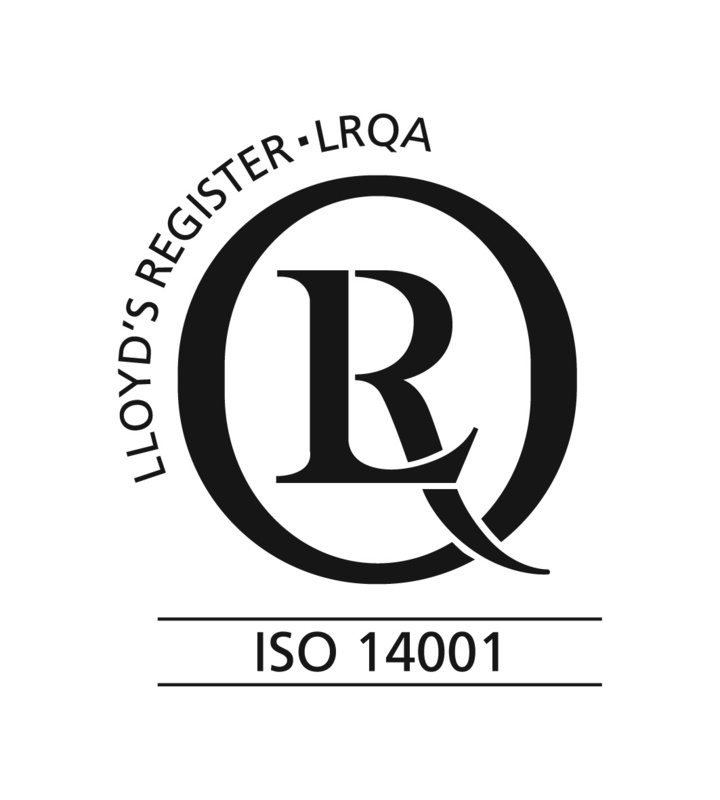 ISO 14001 sets out the criteria for an environmental management system that improves environmental performance and prevents pollution. Its unique environmental capabilities furnish BBG with competitive advantage in the LNG sector. 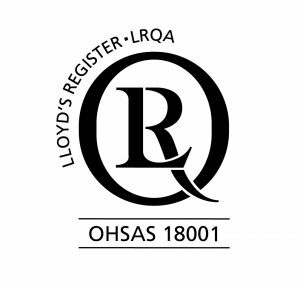 OHSAS 18001 is an occupational health and safety management system intended to control occupational health and safety risks across the plant’s activity. Recently awarded this certificate, Bahía de Bizkaia Gas wants to ensure business coherence, managing sensitive information carefully such as intellectual property, personal data or any information provided to us by third parties.